Deceuninck-Quick-Step's Iljo Keisse has suffered a fracture as a consequence of the crash he had in Paris-Roubaix. Keisse was important in the first part of the French monument by setting the pace and helping the leaders of his team. But with 107 kilometres to go and just before the first five-star rated cobblestone sector, the rider hit a piece of traffic furniture at full speed. Television images of the incident showed Keisse lying on the floor and unable to move due to the pain. Just after the crash, the Belgian was conscious and avoiding any movement, due to which he was taken immediately to the hospital to undertake examinations. 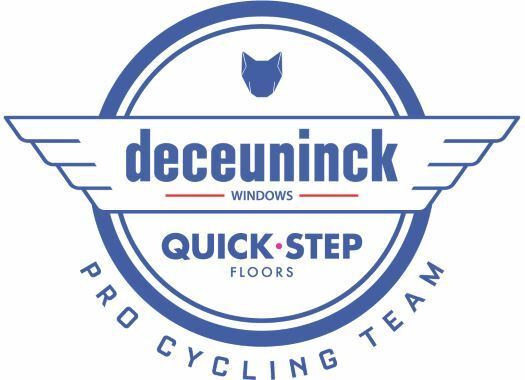 "Later examinations revealed that Iljo had suffered a complex left elbow fracture, which requires surgery, that will take place at the Herentals hospital," confirmed Deceuninck-Quick-Step in a press release. Despite Keisse's absence, the Belgian team had an outstanding result with the win of Philippe Gilbert and three more riders in the top ten: Yves Lampaert in fourth position, Florian Senechal in sixth place and Zdenek Stybar, who finished in the eighth place and recorded his sixth top-ten finish in seven participations in the race.